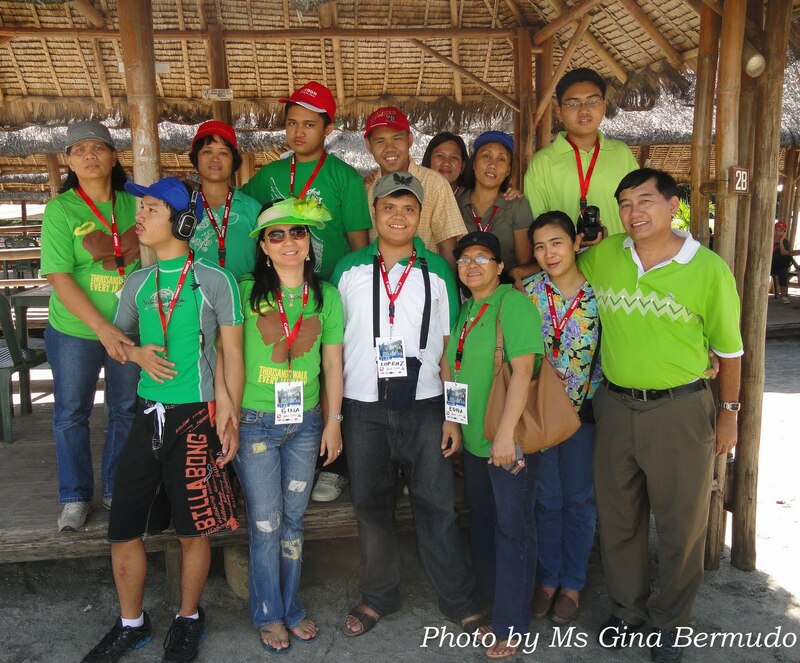 Autism Society Philippines Olongapo Chapter participated in the Second Subic Bay Photography Workshop with a Difference entitled, "Waves of Change-Second Wave", last December 13 at Ocean Park, Subic Bay Freeport, Olongapo City. The event was organized by Subic Bay Photography Society, headed by Roy Von Morales, co-founder of the photography group, with 20 active members. Their organization is recognized by Department of Tourism to promote Region 3 and Northern Luzon by showcasing the picturesque sceneries through photography. As part of their advocacy program, which is now on its second year, twelve children with different disabilities were invited for a day of photography workshop. Each PWD was assigned a photographer and were taught how to use the camera and how to take good shots with professional quality but through the eyes of a special child. Autism Society Philippines is one of the beneficiaries of this program. Among the 12 participants, 7 are under the Autism Spectrum Disorder mostly from Olongapo City except for Nicholas Bermudo, the lone representative from Metro Manila. 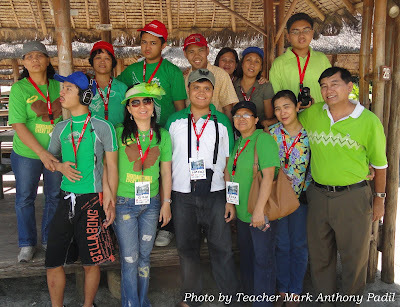 The PWD's had also the chance to play with the dolphins and watch shows that are not only entertaining but educational. The kids were taught survival techniques and how to take care of the animals at the walk on the wild side adventure. Each child was also given the chance to photograph and be photographed with the different animals. 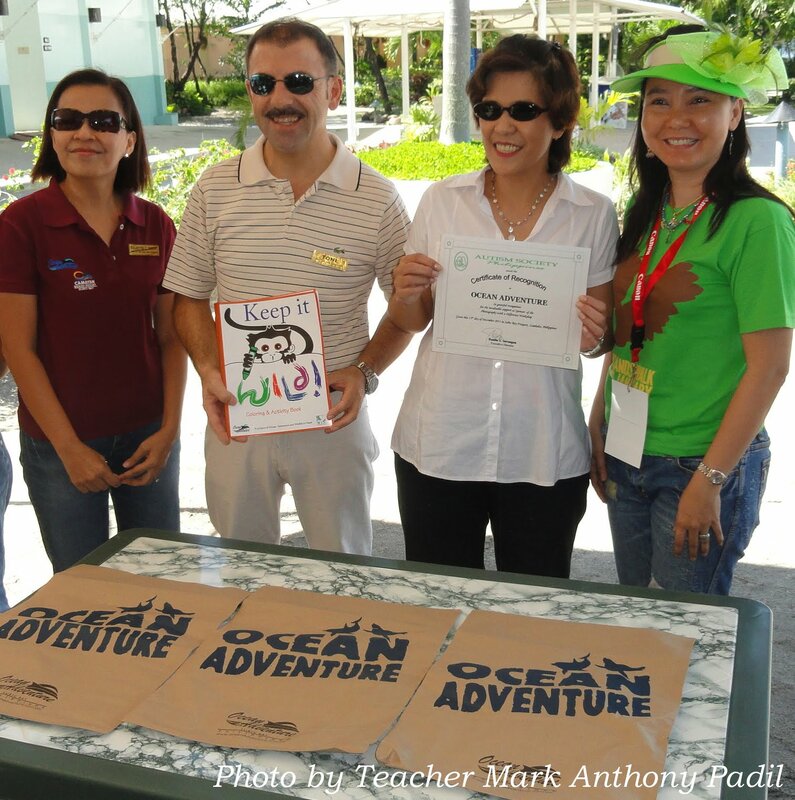 Meanwhile, the seal show emphasized the importance of the three R's: Reduce, Reuse and Recycle in protecting the environment. 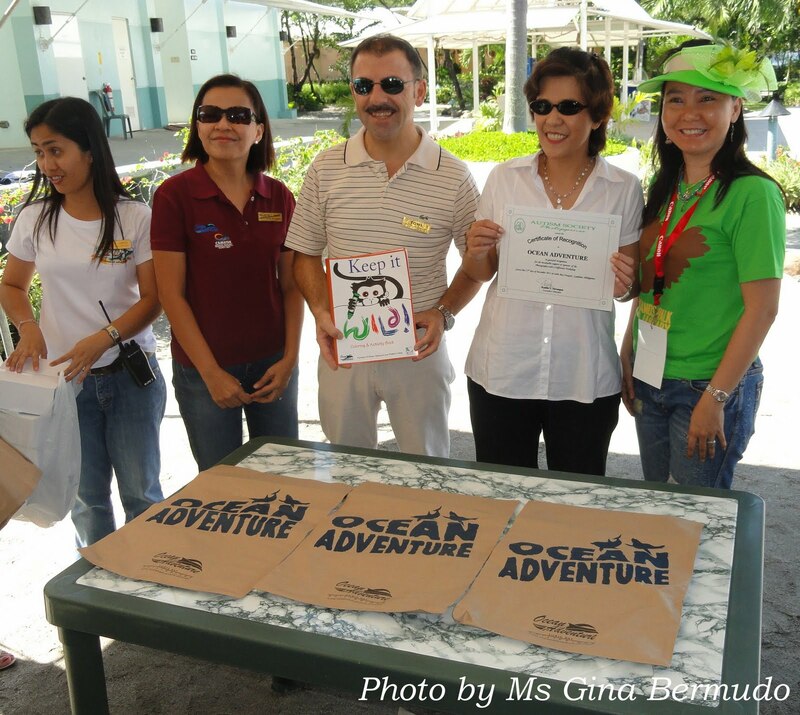 Also present in the workshop are Edna Aragones, President of ASP Olongapo Chapter and Gina Bermudo, ASP Trustee, who awarded a certificate of recognition to the management of Ocean Park Adventure for their invaluable support as sponsor of the Photography with a Difference Workshop.